A clear manifestation of our devotion to women's empowerment is our Ilizwe Empowerment program, which unites Nomathamsanqa artisans who, bead-by-bead, stitch-by-stitch, embrace individual and community advancement to reach equality. In recognition of the Xhosa spirit and talent, UP encourages women to carry out their efforts in the fully equipped crafting workshop we purchased and renovated or in the comfort of their own homes, where they may care for their families as they earn a fair wage. 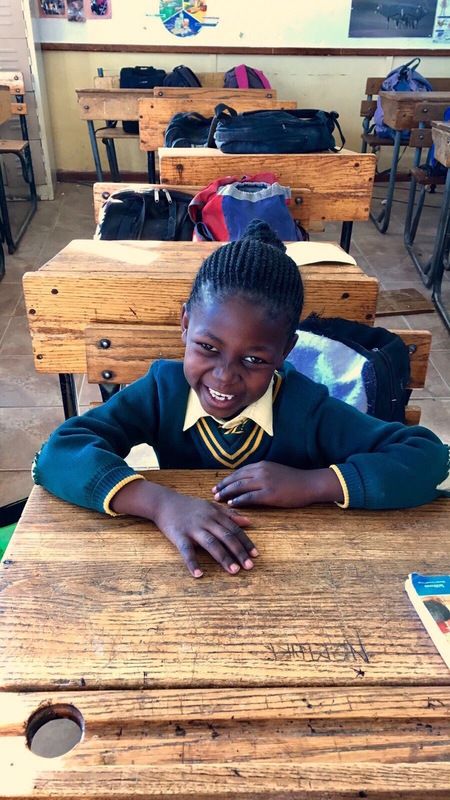 100% of the profits from sales are reinvested in Ilizwe Empowerment and in our ongoing improvement of local schools through teacher training, renovations, state-of-the-art technology, and academic incentives for students and educators. The breadth of crafting skills provides local women with an opportunity to become financially independent and to secure a position of importance in society, one they have always earned but for which they have rarely been recognized. Click here for more information about Ilizwe Empowerment.